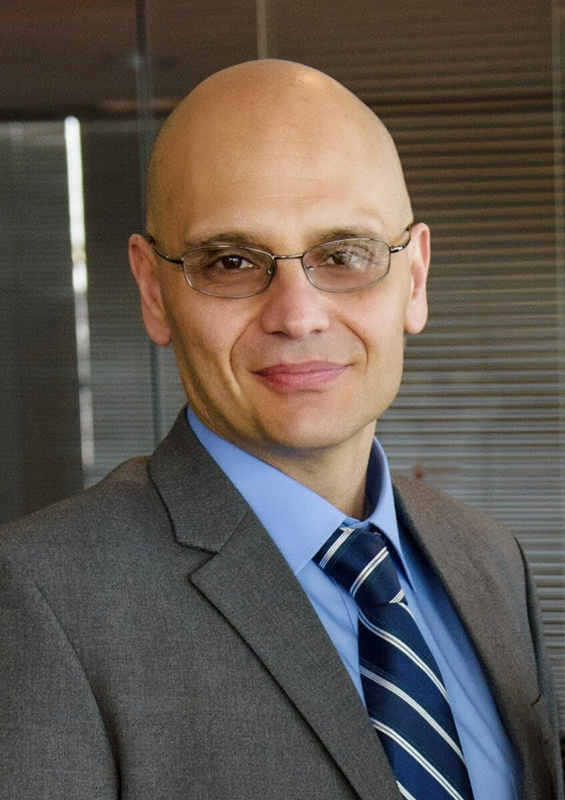 We are pleased to welcome Professor Giuseppe Ateniese to NuCypher’s advisory board. Considered one of the fathers of proxy re-encryption, he co-authored Improved Proxy Re-Encryption Schemes with Applications to Secure Distributed Storage, more commonly known as the AFGH algorithm. Professor Ateniese also boasts a wealth of expertise in blockchain technology, having co-developed an editable permissioned ledger with Accenture. NuCypher continues to lead the adoption of proxy re-encryption technology in the enterprise and we strongly believe Professor Ateniese’s technical guidance will help us to deliver ever-higher standards of security for our customers and the world’s most sensitive distributed systems. Michael Egorov, our cofounder and CTO, recently gave a technical deep dive on proxy re-encryption at SF Cryptocurrency Devs.